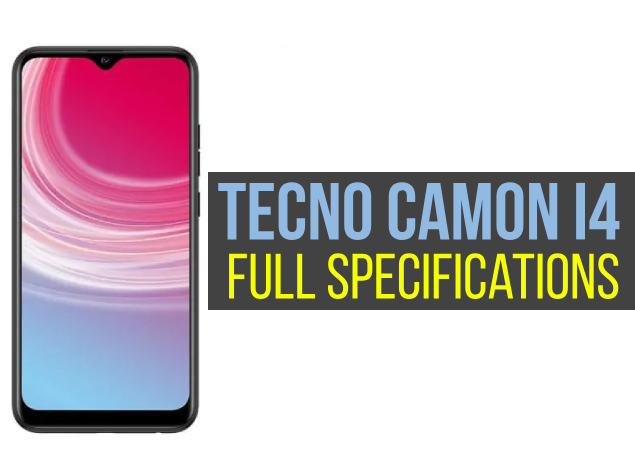 In March 2019, the smartphone Tecno Camon i4 was launched. The phone comes with a 6.20-inch display with 720x1520 pixel resolution at 269 pixel density per inch (ppi). A 2GHz quad-core Meditek Helio A22 (MT 6761) processor is powered by Tecno Camon i4. It comes with RAM 2 GB. The Tecno Camon i4 is powered by a 3,500mAh battery running Android 9 Pie. 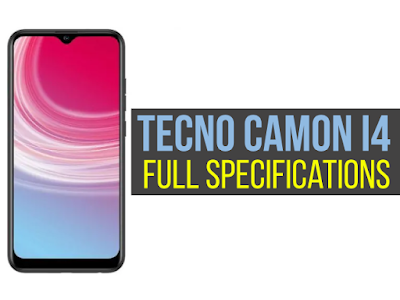 The Tecno Camon i4 on the back packs a 13-megapixel primary camera with a f/1.8 aperture as far as the cameras are concerned; a second8-megapixel camera and a third2-megapixel camera. It sports a selfies 16-megapixel camera at the front. The Tecno Camon i4 runs HIOS 4.6 based on Android 9 Pie and 32 GB built-in storage packs that can be expanded by microSD (up to 256 GB) card. The Tecno Camon i4 is a smartphone with dual-SIM (GSM and GSM). The Tecno Camon i4 connectivity options include Wi-Fi, GPS, 3 G, and 4 G (with Band 40 support used by some LTE networks in India). 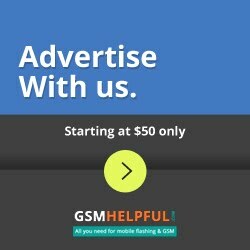 Accelerometer, ambient light sensor, compass / magnetometer, gyroscope, proximity sensor, and fingerprint sensor are included in the phone's sensors. The Tecno Camon i4 measures 157.00x 76.00x 8.00 mm and weighs 141.00 grams. It was started in the colors of Midnight Black and Aqua Blue.